Smash repairers for all major insurance companies. 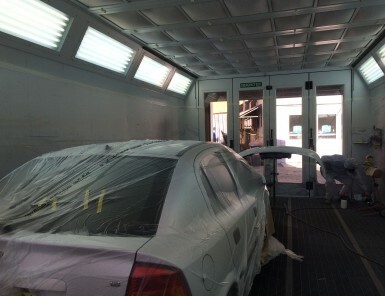 Your car will be restored to pre-accident condition. Find out more. 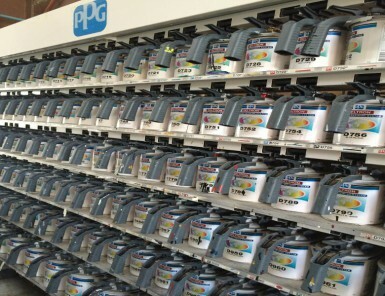 PPG paint and a PAN spray booth are used so that you can be sure of a high quality result. Find out more. 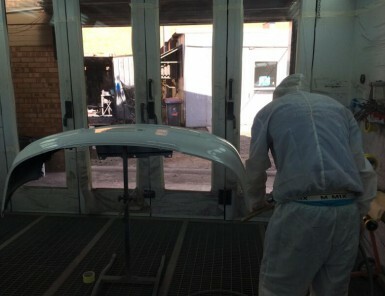 Our tradesmen repair, replace and refinish the panels of your vehicle to restore it to pre-accident condition. Find out more. Prompt & Reliable Repairs To All Major Insurance Companies. 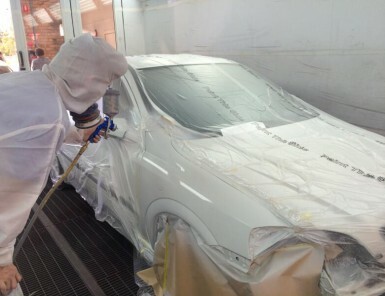 Jackson Bros Wallsend Smash Repairs has been providing smash repairs, panel beating and spray painting services in Newcastle since 1977. 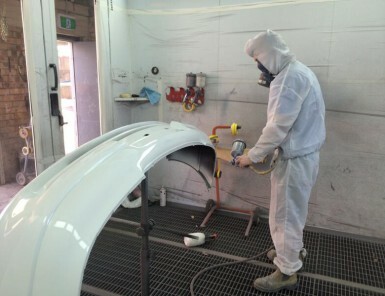 We work on most makes and models of passenger vehicles, trade vehicles and light commercial vehicles. The repair work on your vehicle is backed by our satisfaction guarantee. We are a licensed MTA Auto Repairer. We provide quotes and repairs for most major insurance companies. 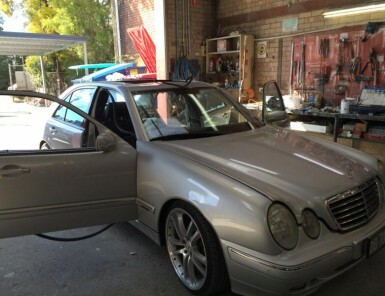 We guarantee your vehicle will be repaired according to manufacturers standards and specifications.